I will be receiving a product for review for my honest opinion. No other compensation was given. 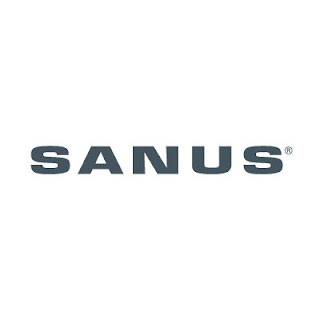 SANUS encourages you to join their efforts and advocate mounting of flat panel TV’s in your homes. Make sure to enter the giveaway below to win a FREE wall mount and stay tuned for my review of my new SANUS wall mount soon! 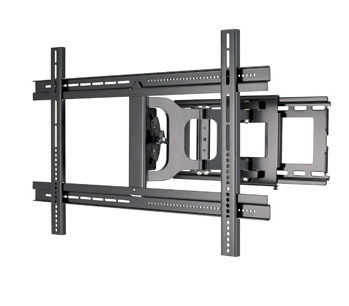 Buy It: You can purchase SANUS wall mounts at Walmart stores nationwide. Win It: SANUS is generously offering (1) SANUS TV Vuepoint Mount F180 (the winner can receive a mount that fits their respective TV) to a lucky winner!